15 disruptive service providers around the world with nearly a billion mobile subscribers have partnered with the largest global Wi-Fi roaming network, iPass. 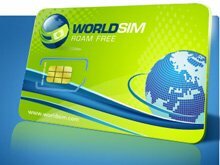 At the Mobile World Congress we talked to Arif Reza, Director of WorldSIM, the company that was showcasing their Multi IMSI global roaming sim card. 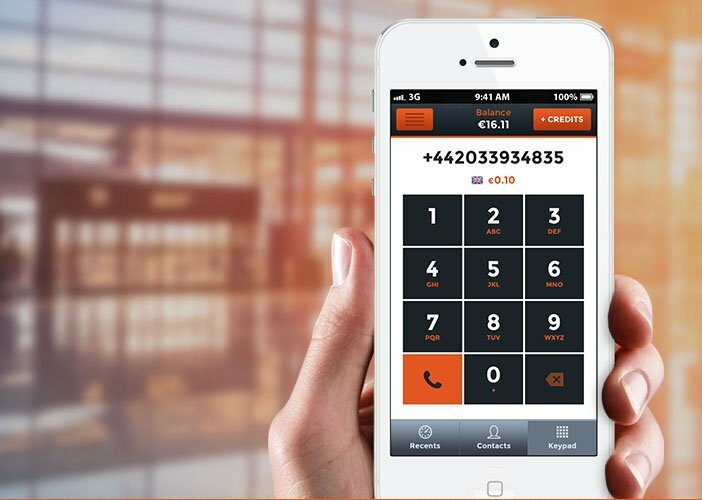 This revolutionery card enables travellers to use their mobile phone in over 200 countries worldwide and receive incoming calls for free in over 80 countries including the USA, all of Europe, Africa and the Middle East. INTERVIEW: Smartphone.biz-news spoke to John Dubois, global roaming director for the WiMAX Forum, to hear the latest on the deployment of the 4G technology’s networks – and plans for operators to use a hub model for roaming agreements. Getting underway are the first commercial global roaming trials, which will involve 14 "ecosystem leaders" carrying out end-to-end testing of roaming over live WiMAX networks. Nimbuzz is partnering with Voxbone to offer its VoIP calling service using local DID access numbers – without the need for 3G or Wi-Fi connectivity. The arrangement means that users can make voice calls to contacts using most of the popular IM and VoIP services, including Gizmo5 and Skype, in over 50 countries. 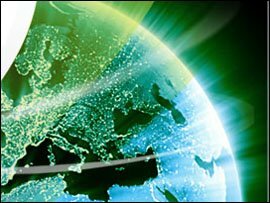 The first ever commercial WiMAX interoperability and roaming trials are to be carried out by 14 companies involved with the Next Generation wireless technology. Ron Resnick, president and chairman of the WiMAX Forum, said the testing of networks and equipment will demonstrate to all WiMAX operators that they can easily provide roaming services to their customers. DeFi Mobile is to make its Global Access VoIP service available to iPhone owners – possibly by the new year. Users will have access to unlimited global calling, roaming, and long distance for a monthly subscription fee. While calls will require a WiFi connection, DeFi says it has struck global partnerships that ensure an extensive network of private and commercial connections. The IEEE standards body has officially published the Wi-Fi protocol 802.11r. It has been in the works since 2004 and was finally approved by the body earlier this year. The new protocol is designed to allow for quick roaming between access points while maintaining security.